Weather Color by Skills for Kindergarten is a fun and engaging way to practice a variety of skills in your literacy and math centers. The boys and girls will build number recognition with numbers 11-20, tally mark recognition (5-10), strengthen their ability to match digital to analog time (to the hour), identify numbers by sums to 5, 3D shape recognition, identify numbers by ranges to 50, identify word families, beginning sounds and sight words. 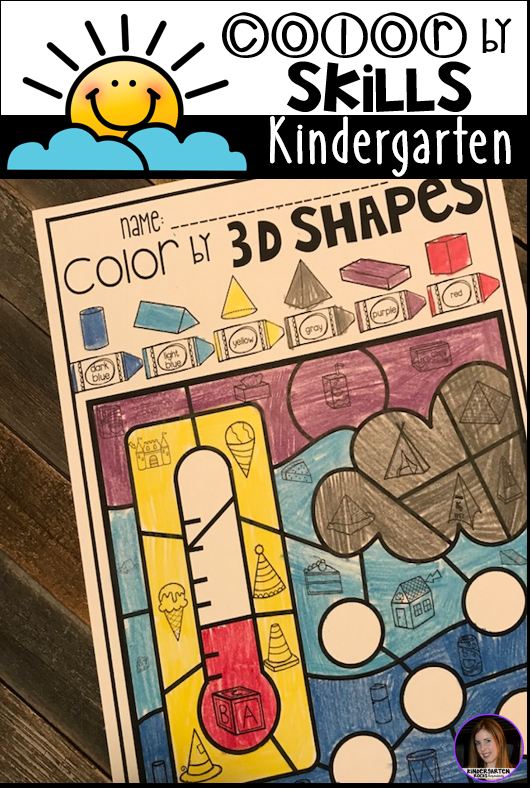 Weather Color by Skills activities for Kindergarten is perfect for small groups, independent work, morning work, homework, homeschooling and reading intervention. 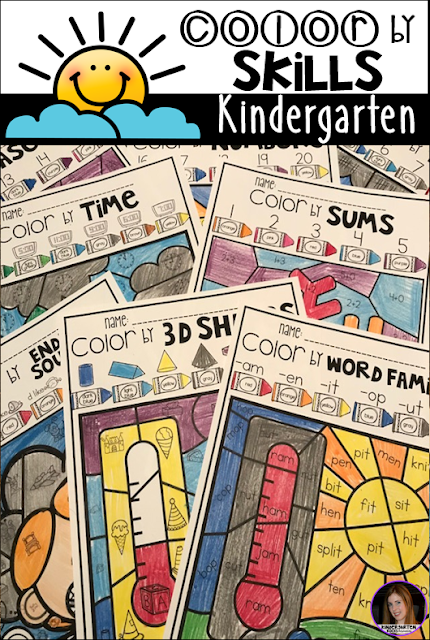 These printables are are great way to make connection between your literacy, math and science curriculum. 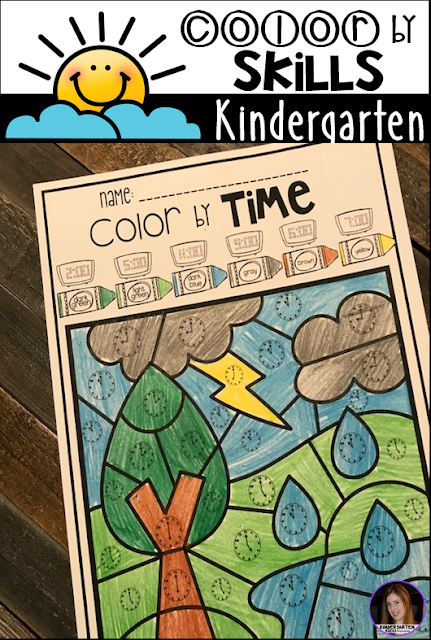 Click (HERE) to check it out! The boys and girls will work on identifying numbers 11-15 and 16 to 20. 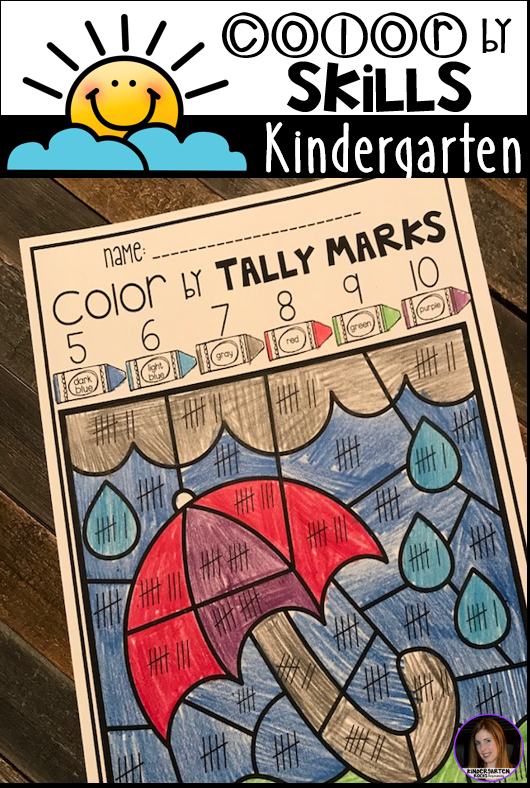 The boys and girls will also identify tally marks from 5-10. 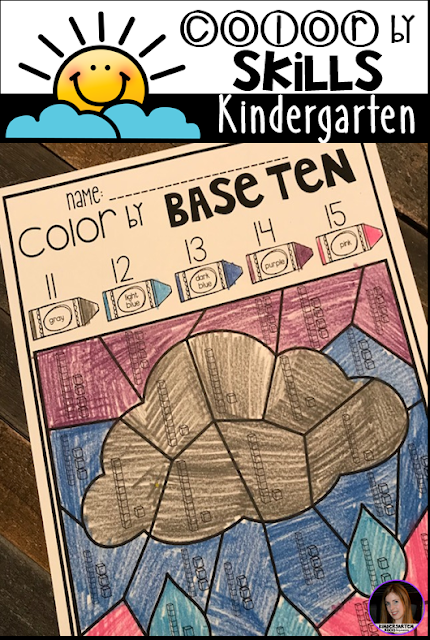 Base ten blocks help the boys and girls visualize how many ones and tens are in a number. 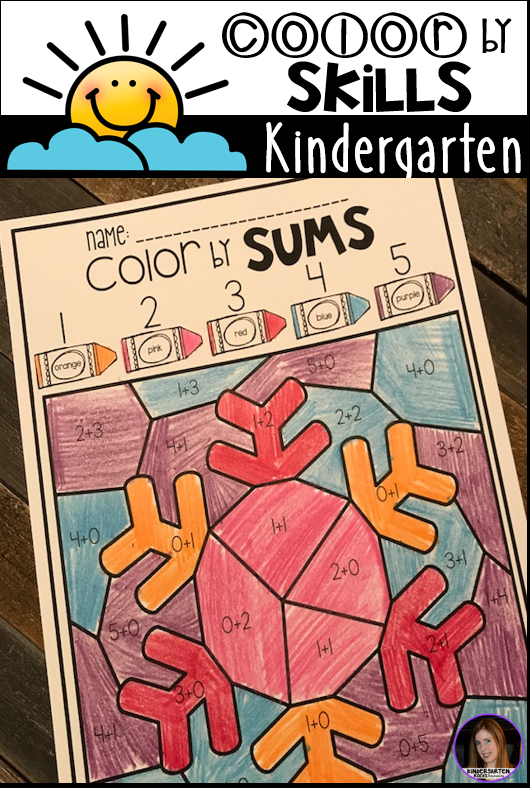 This printable will help them identify the quantities at a quicker pace. The boys and girls will love working on number to the hour and matching analog and digital time with this printable. Help the boys and girls identify sums 1-5 at a quicker pace with this cute snowflake. 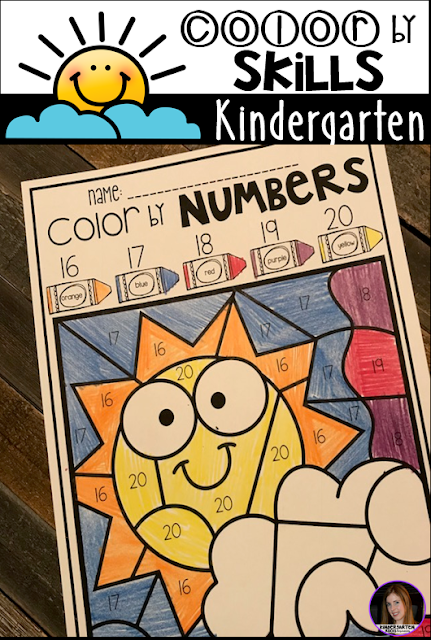 The boys and girls need a lot of practice with numbers greater than 20. 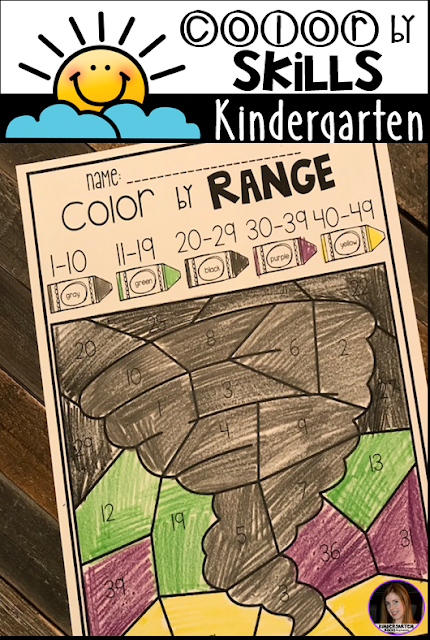 This Color by Range printable will help them focus on larger numbers. The boys and girls will enjoy learning about and reviewing 3D objects. 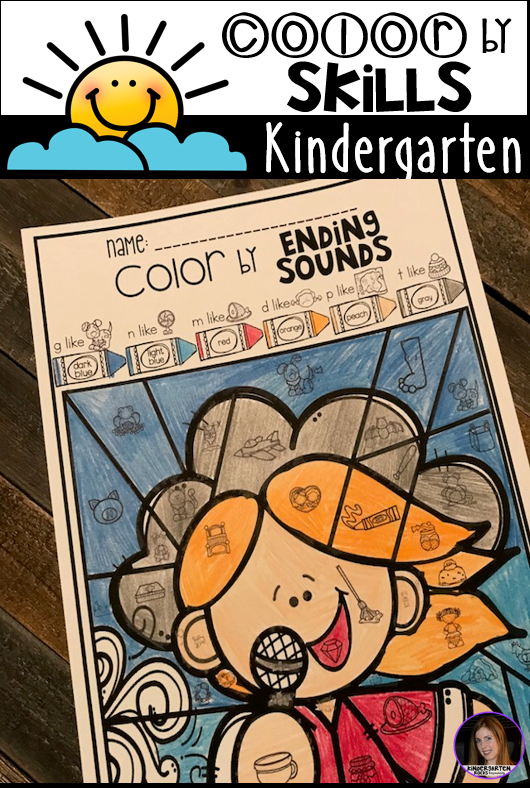 The boys and girls will love this color by ending sound printable (beginning sounds is also included). 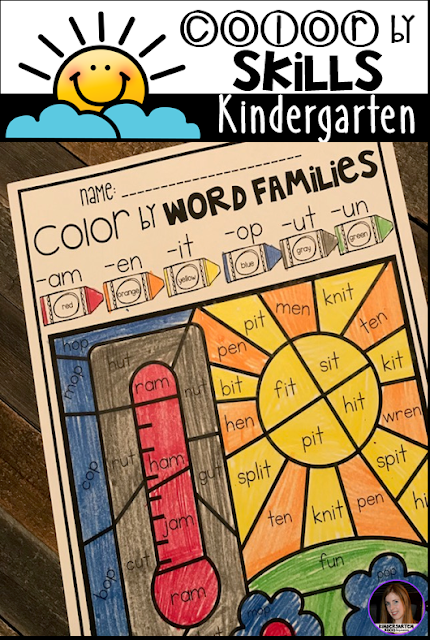 The boys and girls will look closer at word ending and make up with Color by Word Families. 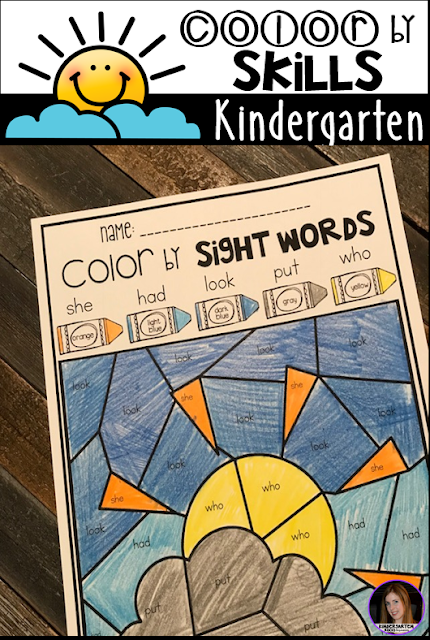 The boys and girls will work on sight word identification with Color by Sight Words. 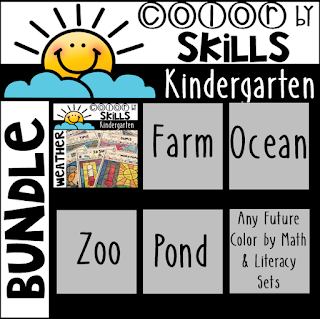 This document is editable to fit the needs of your classroom.